Truly an amazing feat of fundraising. As he urged his audience to bid, “as if the fate of the planet depends on us.” Noting that 90% of the world’s sharks have died off. Yes, and yes. While the decline of species is very sad, as well as the environmental effects to humans – I do hope that he realizes however, and the scientists on his foundation’s vetting committee, that the environmental damage is done already, and that the only way that things can be salvaged is if the US and China start adding a tax to oil imports and exports. That way the gas at the pump will climb to incredible highs, forcing people to plan otherwise, and for new innovative technologies to actually flourish. 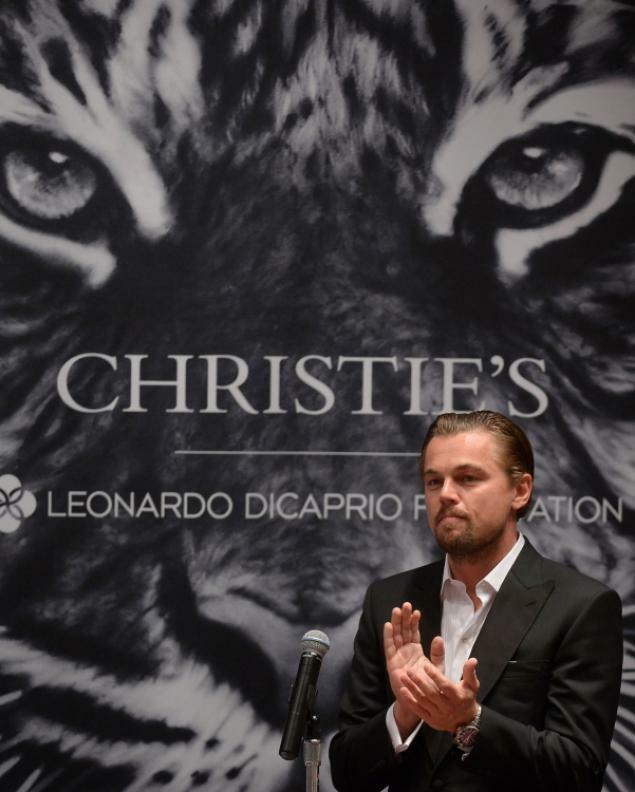 I recommend Dicaprio’s foundation make a donation to the Citizens Climate Lobby, or use his celebrity status on their behalf – the only way we are going to make any changes is if the politicians make this tax happen. Period. Mr. Dicaprio may lose some of his high-wheeling billionaire friends, but I doubt it – and if he really cares about the environment this is the way to go. On the topic of arts, environmental causes and circles close to Hollywood – I’m reminded of a particular event, an event that went under the radar in the state of California. Years ago they had the artist Wayne Thiebaud, of cupcake fame, design a license plate for the state of California. Sales of the license plate supposedly benefit arts education programs “for kids and communities across the state”. A noble cause, and one I have been vested in for years. While living in San Francisco, I made the drive one morning to Sacramento where the California Arts Council has its meetings, which are open to the public. At the time Annette Benning was the celebrity of choice representing the affairs of the council, but that was mostly for PR – she lives in LA – the meeting was held by the newly appointed septuagenarian woman who while kind, I don’t know how frequently she stood at bat for arts causes given energy levels. That said, the meeting went on as normal – maybe four people in attendance. The quiet meeting at the state capital proceeded, as they announced the recipients of the annual grants – basically doling out $1,500 sums to small organizations. At the end of the meeting the lady leader announced that the million dollar dollar plus funds procured by the sales of the arts education license plate over the past year would actually be allocated to an environmental fund. And that was the end of the meeting. I sent an email out to all of the arts advocates I could after that meeting, urging them to email their representatives, and to make this situation known. Nothing has changed that I know of, and the plates are still being sold “for the arts”, where the actual funds may land elsewhere. I hope Dicaprio’s foundation is nothing like that. ***Side note – the artists who donate artworks for charitable auctions are only allowed to write off the costs of the materials (an unfortunate IRS practice in the US where artists are not given their due). That said Mr. or Ms. bidder can purchase perhaps an Elizabeth Peyton portrait of Leonardo Dicaprio for say $1.5 million – write off the entire amount as a donation, where Ms. Peyton may only write off say $65 for the canvas (assuming a modest size canvas). To add insult to injury, the person who purchases the piece at auction, for charity, may sell the piece in some time for profit at auction. This does happen. Neither the original charity, or the artist see any of the profit of said sale.